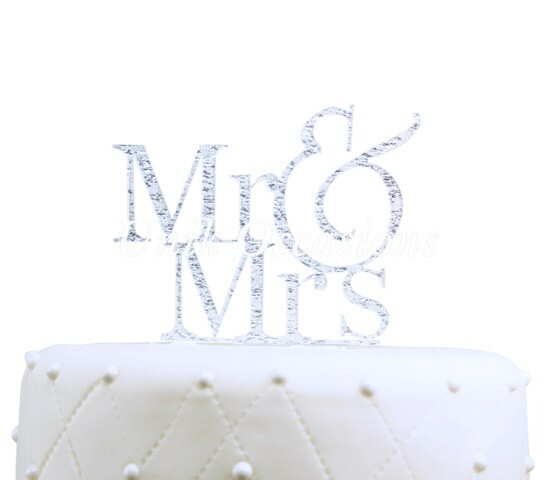 Add a touch of royalty to your wedding cake with this silver glitter Mr. & Mrs. cake topper! 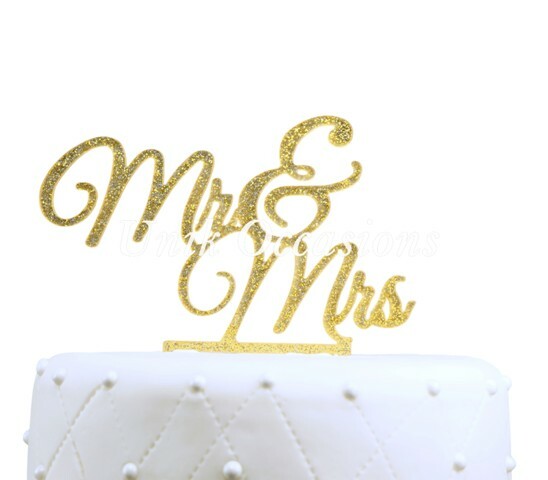 This cake topper features a simple and elegant font style and measures 5" wide by 4" long with additional 1.75" long prongs. 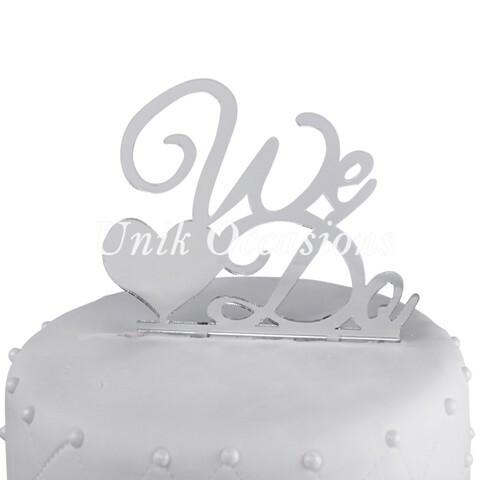 It is made with a smooth, acrylic surface; you won't have to worry about glitter flaking off. 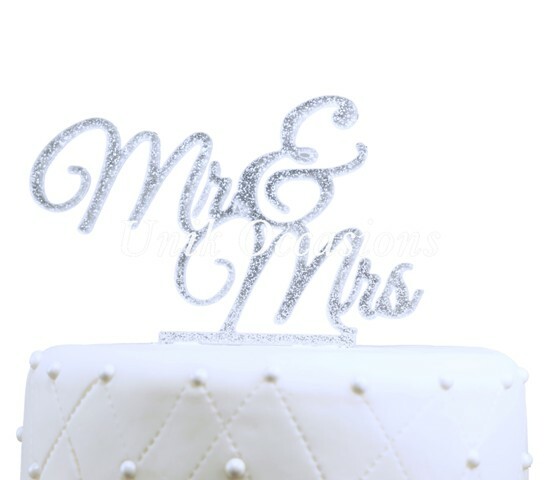 We offer high-quality products at amazing prices, from 30-70% off MSRP every sale, every day.When you purchase this Unik Occasions Mr & Mrs Acrylic Cake Topper, Silver Glitter, you can be confident that you've found the best deal available online. The retail list price on this product is $14.20. If you buy from UnbeatableSale.com today, you'll save 5% or more! UnbeatableSale.com offers domestic shipping options for your convenience and even ships to many international locations. 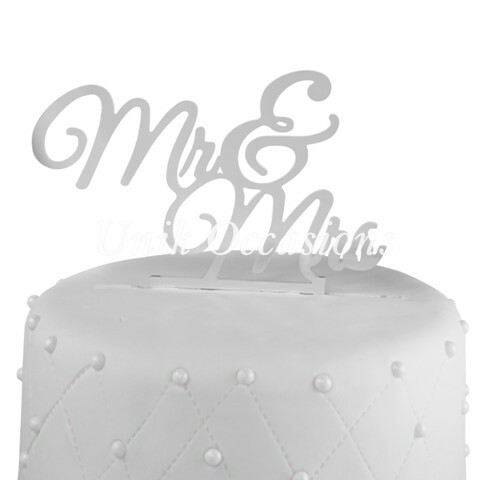 We hope you will enjoy your shopping experience with UnbeatableSale.com. 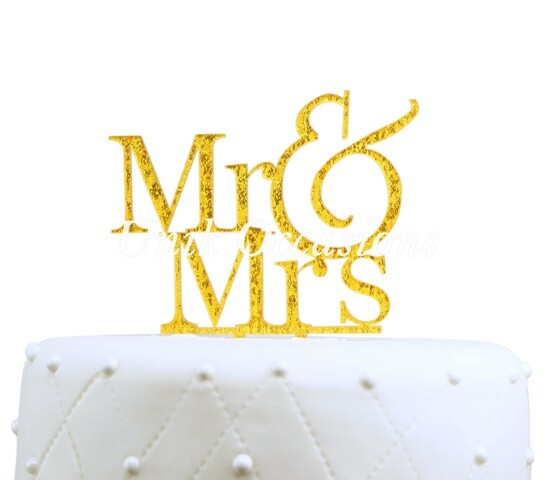 If you have any questions or comments, please see our contact page for information on how to reach us.